Would you like to purchase an operating system? 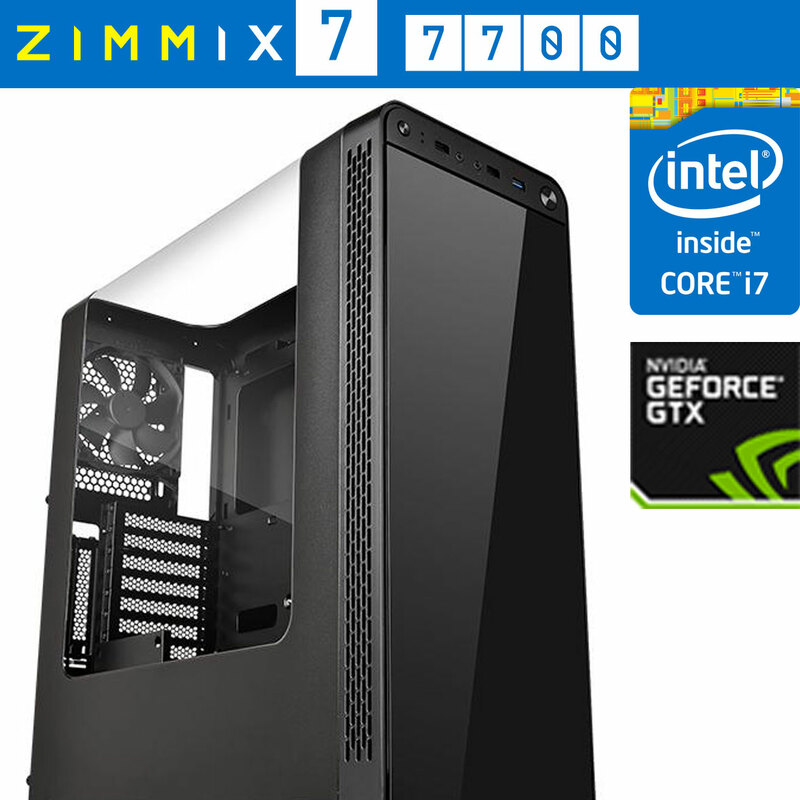 Push your gaming to the next level with the ZIMM IX7 7700 Gaming PC! Built by our expert technicians for demanding gamers in mind. The components have been tailor picked to provide the high end gaming performance but for under £1400! If it's performance you're after then look no further than the ZIMM IX7 7700. 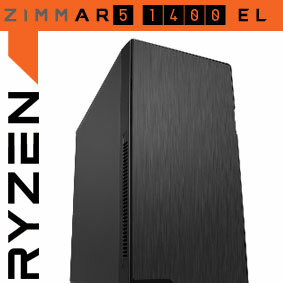 All Zi-Clone computers are custom built – we strongly believe in catering for the specific needs of individuals and businesses alike and feel that no single ‘out-the-box’ solution will do. Why tailor your work habits and tasks around a machine when we offer bespoke solutions whereby our machines are tailored to suit your needs, demands and requirements. 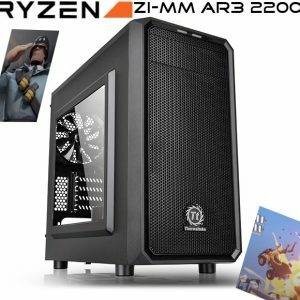 Whatever your preference or requirements – Zi-Clone computers offer a solution for you. Our principle has always been to offer reliable and optimised computers, without contravening on quality. 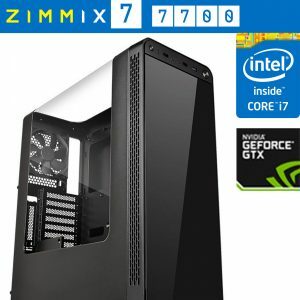 Anyone can offer ‘cheap’ computers, but Zi-Clone offer carefully selected quality parts to suit your budget and requirements – shop with confidence – shop with Zi-Clone. 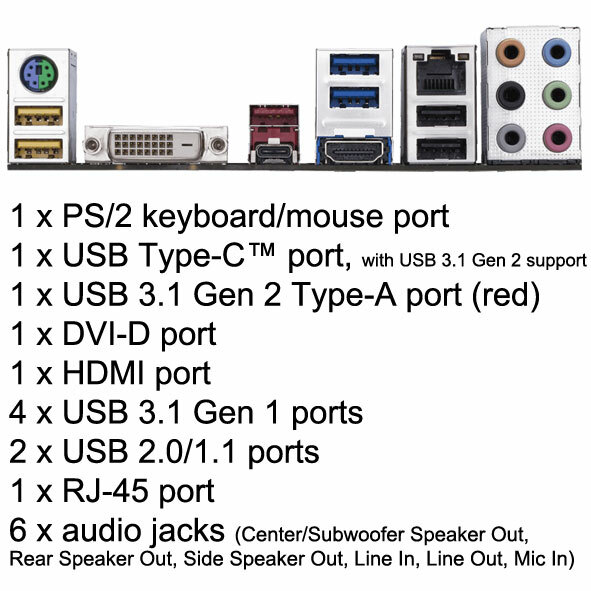 Rear Interfaces: Please see images above or click on technical specification. Operating System (Windows): No Operating System – If you require an operating system please select one beneath the price and above the add to cart button. When you select an operating system we will install the Windows and all required drivers and software so your computer is ready to use out the box with no additional essential set up required. 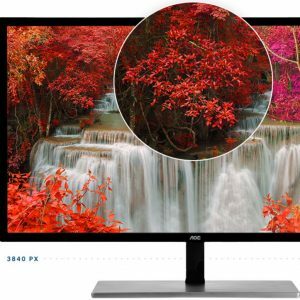 You only pay the cost of the software, ***WE INSTALL AND SET UP THE COMPUTER FREE OF CHARGE AS PART OF OUR COMMITTMENT TO QUALITY SERVICE*** – We recommend you also select the Internet Security if your computer shall be connected to the internet.